Every business owner and entrepreneur wants to make the best decisions they can for the overall good of their business. However, any business owner can agree that this is no easy task. Decisions are not always clear or easy to see, but there are many situations when you need to make one in order to keep your business moving forward. One of those decisions is how to use your business’s rewards credit card. “There are a lot of resources available for small businesses to receive credit, but I still believe that rewards credit cards are one of the most valuable forms of credit for any business,” says Chris Mettler of CompareCards.com. Many business owners are afraid to use rewards credit cards for their business. If used correctly, rewards credit cards can largely benefit a business and its goals. 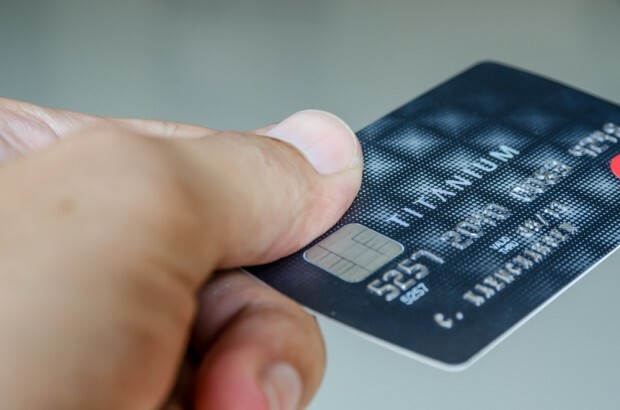 Here are some tips to help you use rewards credit cards correctly for your business. You may be tempted to take the first rewards credit card offer that falls in your lap, or go with the credit card that your business partners like to use, but that may not be the best decision for you and your business. There are so many options available for businesses when it comes to rewards credit cards that you might be missing out if you do not take some time to check them all out. Use a credit card comparison site to find out all the best options that you and your business qualify for so that you can make the best decision. Once you have found the right rewards credit card for your business, you will need to understand that credit card for a few reasons. First, you want to avoid having to pay any excess fees to save the most money for your business. This of course involves always paying your bill on time, but you will need to learn if there are any other special fees associated with your rewards credit card. Secondly, you want to get the most rewards that you can with your credit card. Learn what purchases and businesses give you the most rewards when you use your credit card for your business so you can give back to your business with every purchase you make. One of the most important benefits of a rewards credit card for a business is the ability to use the credit card to improve you and your business’s credit score. The rules that you need to follow in order to do this are the same as those you need to follow if you want to build your own credit score with a personal credit card. As mentioned before, it is always crucial to pay your bill on time. You should also carry a small balance and use your rewards credit card regularly to improve your business’s credit over time. If you still have fears of using a rewards credit card for your business, you can eliminate all those fears by having a plan. Create a financial plan for your business that involves using your rewards credit card correctly. Most importantly, this plan should involve a budget and a list of expenses that includes regular payments to your rewards credit card. This plan will help your business avoid debt.